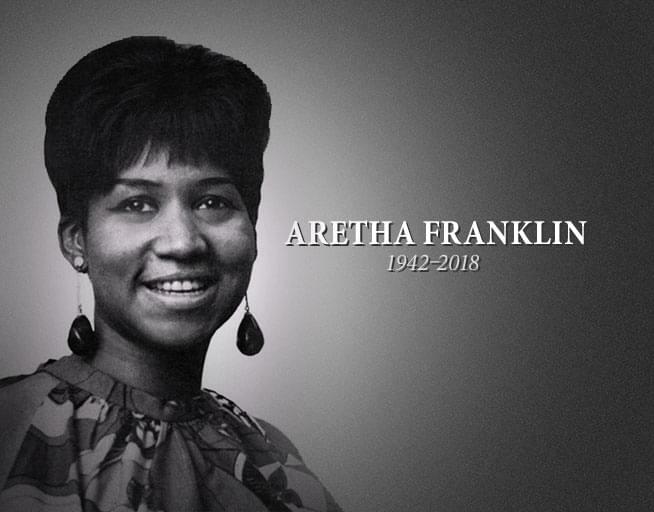 Aretha Franklin has passed today at the age of 76. On behalf of this station and the entire Cumulus family, we extend our greatest respect to Aretha Franklin and our deepest sympathies to her family, friends, and all who have been inspired by her unparalleled talent. Aretha Franklin passed today in her home at the age of 76. On behalf of this station and the entire Cumulus family, we extend our greatest respect to Aretha Franklin and our deepest sympathies to her family, friends, and all who have been inspired by her unparalleled talent.